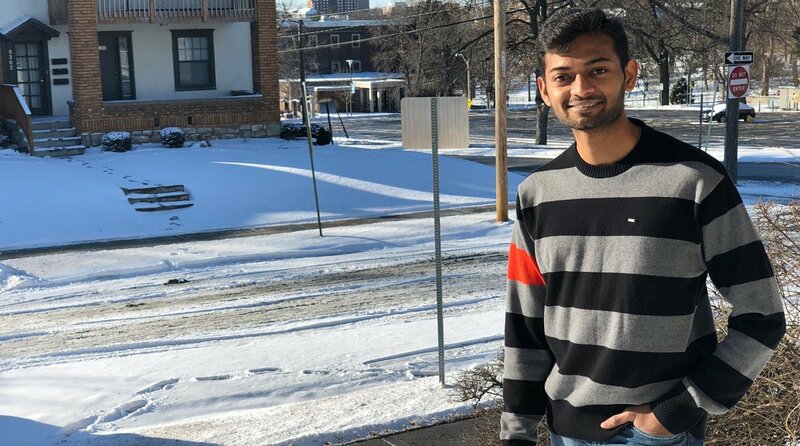 A suspect in the killing of 25-year-old Indian student Sharath Koppu in Kansas City has been killed in an exchange of fire with the police, leaving three undercover officers injured, US authorities said on Monday. The police officials on Sunday found the suspect involved in the shooting, but when two undercover officers conducting surveillance approached the man, he shot them with a rifle and fled, leaving both officers injured, Kansas City Star reported. The attack on the two undercover officers started at a motel in east Kansas City. The shootings continued an hour later, then ended after a short standoff and the suspect’s death, it added. “We are happy to hear that the suspect was caught and justice has been served to Koppu. On the same lines, we are equally disheartened hearing about the three officers who were shot in pursuit. 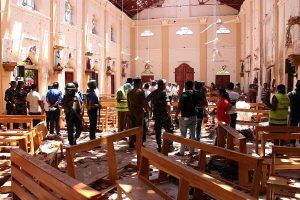 Our thoughts and prayers are with them for a speedy recovery,” Jagdeesh Subramanian, president of the India Association of Kansas City, said in a statement. Koppu, from Telangana, was a software engineer who came to the US in January to pursue his master’s degree.